Are you looking for a moving company in Temecula, California? Right Way Movers provides a wide range of specialty moving and delivery services. We’re trusted, professional, local movers serving the Temecula area with residential relocation, apartment moving, commercial moves, military moving services. We also provide pickup & delivery services of purchased goods (including furnishings, household appliances, etc.) and removal of household items. Regardless of what part of Southern California you’re moving to or from, we can help! Contact us today for a no hassle free moving price quote! We’ll take everything into account and give you the most accurate quote for your move. Why Choose Right Way Movers? Upfront Pricing – Don’t you just hate surprises? Well, there are no surprises with us, because we offer you upfront pricing for all our services. Competitive Rates – We offer very competitive rates as well as senior and military discounts. We are Temecula’s affordable moving services. Exceptional Care – We safeguard your belognings like they are ours. 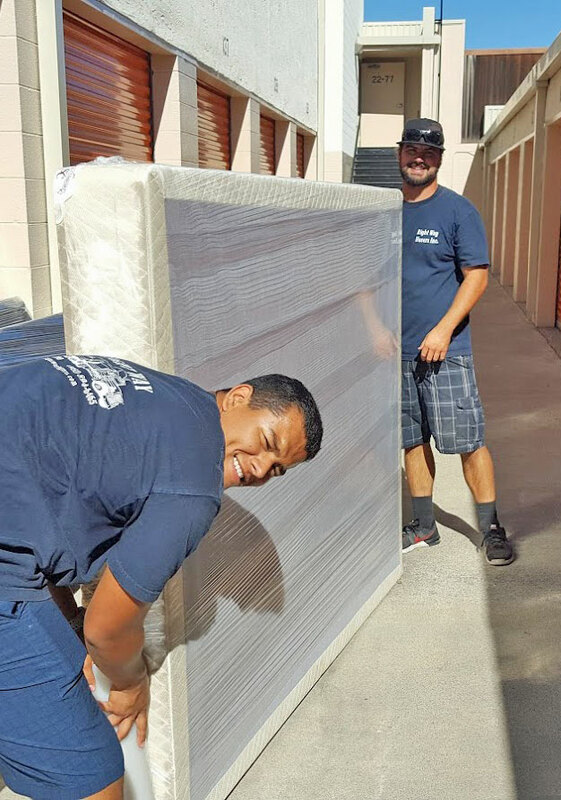 Our movers pay attention to every detail, they will wrap your furniture and use furniture pads to avoid any damage. Planning – We will plan your move from the beginning to end to make sure everything goes according to plan. We will take the stress out of moving, so moving becomes enjoyable and pleasurable like it should be. Give us a call today if you’re after any one of our moving services in Temecula. Whether it’s local, commercial, national, or military moving services, we have the expertise to help you. Are You Looking For A Reliable Mover In Temecula, California? Your local move with Right Way Movers starts by taking a close look at the inventory of your move, the specific locations we need to navigate, and the best ways to best protect your home and belongings during the process. This helps us form a customized move plan to guide your Right Way Movers team. Have you ever served in the military? Our rates already are competitive enough, but we offer you further discounts on top of this, that not many other Temecula moving companies can offer you. 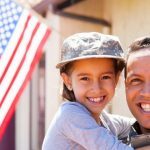 Take advantage of our military moving services. 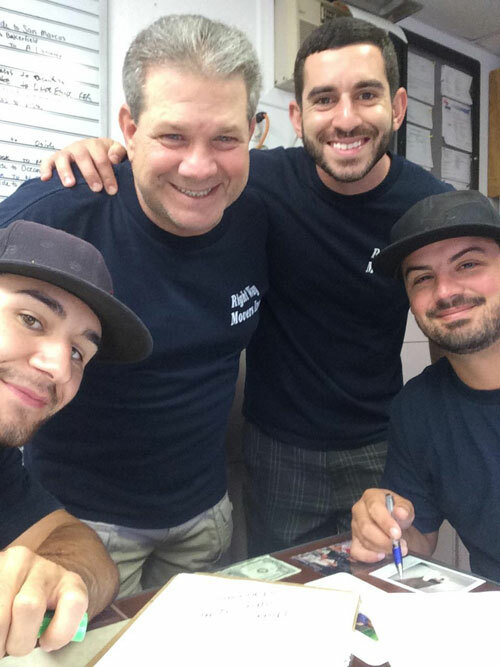 Temecula business can always count on our reliable commercial moving services. We are ready to handle any size job ranging from small office moves to large warehouse moves we can do it all. Temecula is a tourist destination. Year round, our city has events from wine tasting festivals to balloon festivals. People from all over converge in this city to observe the beauty and immerse themselves in the culture that is provided here. The vineyards are very popular here, just as they are in northern California. Movers in Temecula are usually busy because people are always moving here and causing this to be a rapidly growing city in southern California. Families have one thing they can check off their lists when they move to Temecula. The schools at all levels are consistently ranked the highest for Academic Excellence in Riverside County. Education is important and the school district takes pride in offering the best education to its students. From Elementary through post graduate school, you will find top notch educators to take care of all your educational needs. Since the 1990s, Temecula has encountered tremendous growth from families moving here from San Diego and Orange County because of the affordable housing. There are affluent communities and more affordable ones. No matter what, you will find the house you are looking for and our Temecula movers will help you get settled in quickly. Because most people live and work here, the sense of community is very strong and your neighbors are sure to welcome you with open arms.